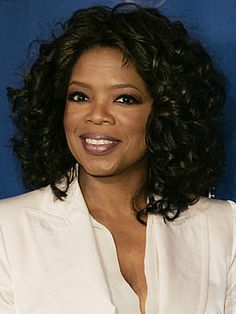 Best known as the most-watched talk show host on daytime television, Oprah Winfrey began her career as a TV journalist before breaking into Hollywood in 1985. Winfrey had a supporting role in The Color Purple, for which she received an Oscar nomination. Winfrey returns to acting in The Butler and Selma.